Drive through beautiful scenery and experience the history and culture of Asia with these five road trips around the continent. One way to explore Asia is from behind the wheel, driving along some of its most scenic roads. Asia has some spectacular roads that are great fun to drive, and many of them have interesting and strange histories. 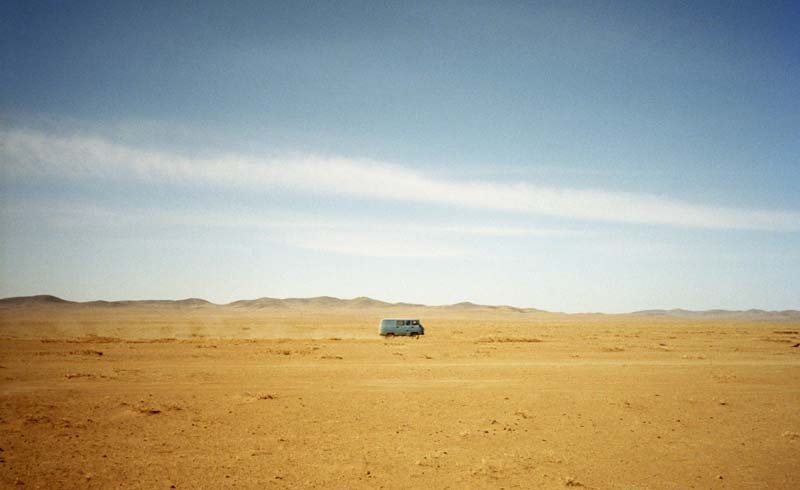 If you want to tour this vast continent by car, here are five once-in-a-lifetime paths to consider. 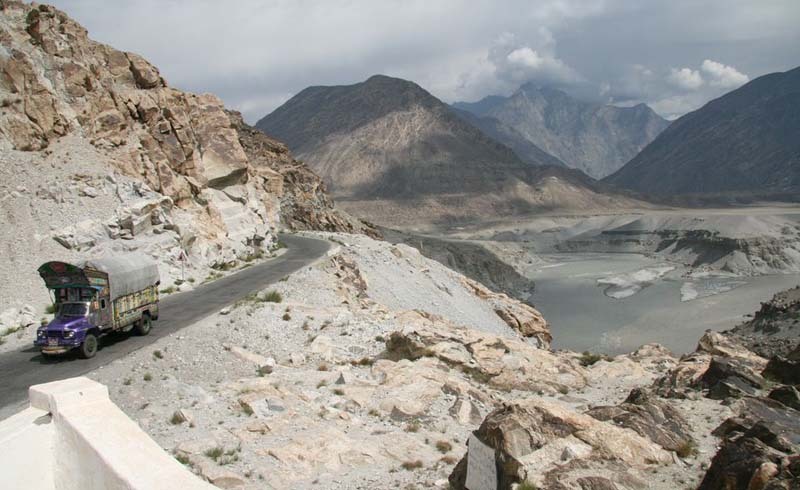 Often hailed as the highest road in the world, this trip is as much an amazing engineering feat as it is a tourist attraction, and there are many people who travel long distances to be able to drive or ride a motorbike over the Himalayas on this road connecting China and Pakistan. There are some stunning scenic areas with beautiful lakes and mountain views along this road that are well worth stopping to enjoy. Many people also use this route to gain access to some of the best mountain climbing spots in the world. The road rises to higher than 15,000 feet, so be conscious of the potential for altitude sickness and how it could affect you during the trip. Hokkaido is one of Japan's four main islands, and many people also consider it to be the most beautiful regarding the scenery. 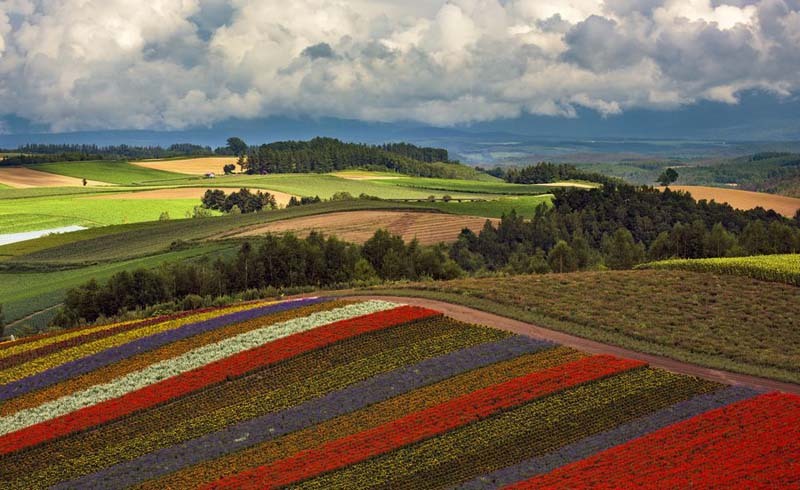 Driving the Hokkaido Scenic Byway will take you through a series of routes around the island that offer beautiful sights. With stunning coastal and mountain views, this route is a breathtaking one, and it offers plenty to see and do along the way. Consider rolling down the windows as you drive through the fragrant lavender fields or stopping at one of hot springs along the way. 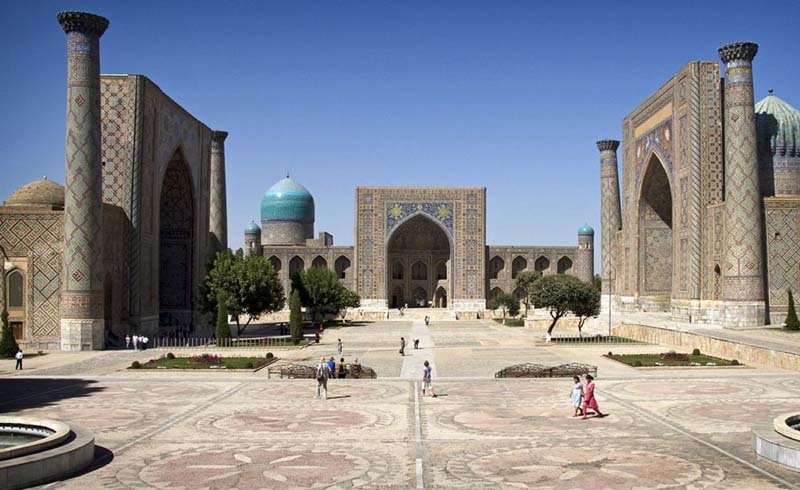 Uzbekistan is a country that is well off the tourist trail for most people, but it has an interesting history (the city of Samarkand was once the capital of the large empire of Tamerlane), and it's a fascinating place to explore. 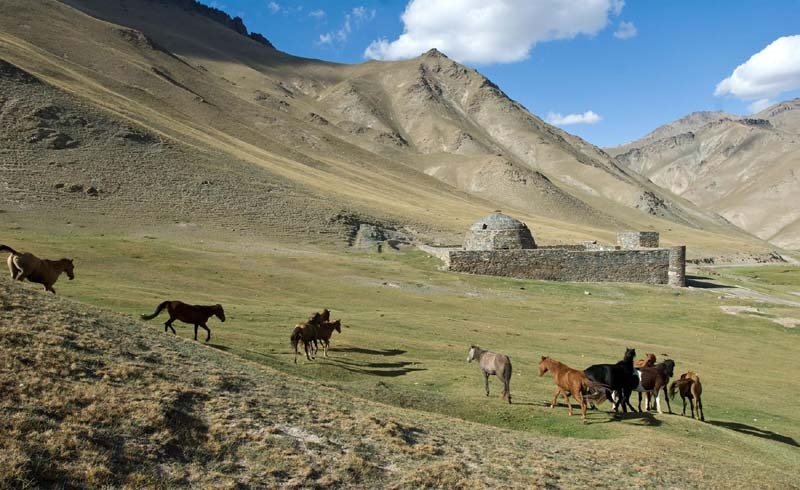 Although there isn't a formal route, most visitors will fly into the capital city Tashkent, and then transfer to Bukhara. This beautiful, old city is home to many historic sights, and from there, you can follow an historic Silk Road route to Samarkand. The historic ruin of the Rabati Malik caravanserai (inn) is a wonderful place to stop along the way. After arriving in Samarkand, you can explore the history of the city by visiting a few landmarks, such as the Registan square or the Ulugbek observatory. The Taihang Mountains have been a remote part of China with limited access for centuries. Even though most of the country's road system is publicly funded, it was decided that it was uneconomical to build roads in this region, so the locals ended up blasting their own roads out of the cliffs. Driving through these tunnel roads is a remarkable experience, as they are inside the cliffs, and the windows along the route have spectacular views over the surrounding mountain scenery. 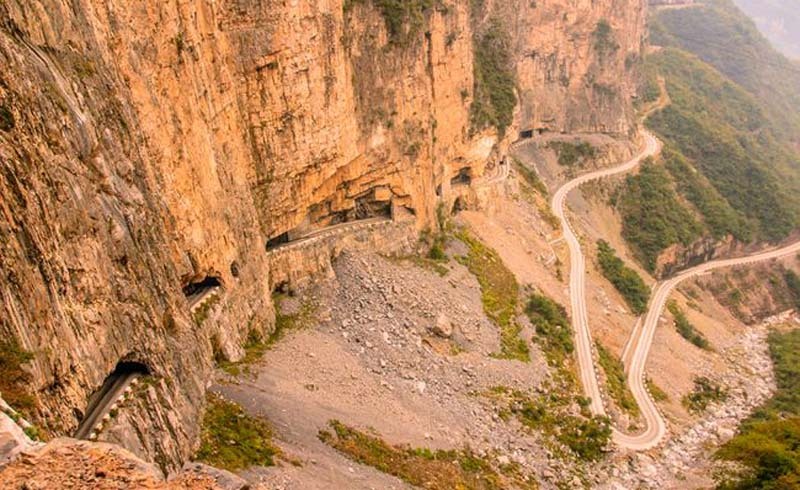 These two tunnels are connected by a road that takes you through the Taihang Mountains on a relatively short stretch of 60 kilometers. Most visitors get to the area by going through the city of Xinxiang. This 134-mile stretch of highway is spectacular—it's got mountain scenery on the inland side of the road and stunning sea views with golden beaches on the ocean side of the road. It is easy to stretch this road trip into a vacation to stop in the many towns and villages along the way. Plus, you'll find plenty of places to relax on a beach. Every two years, there is a week-long festival where visitors drive the route together and take part in a large celebration. 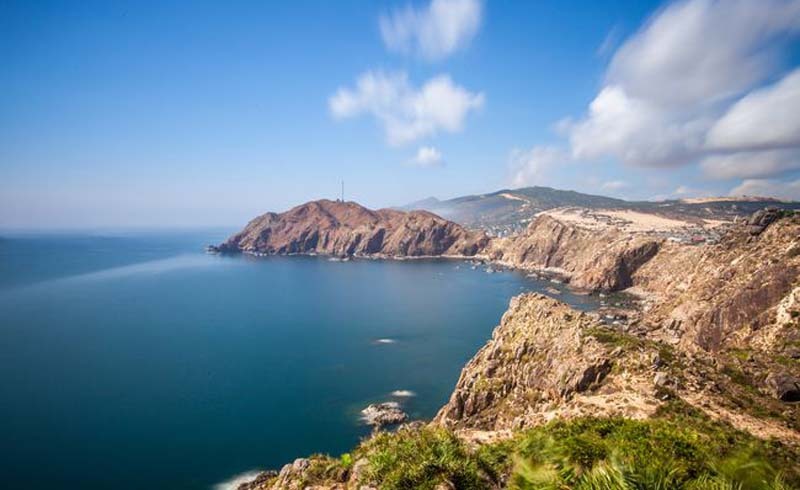 If you want a memorable experience between Nha Trang to Quy Nhon, consider joining in that celebration.